Thank you very much for your letter of Nov. 9/22. Please be assured that I have no intention of replying to Deacon Levs “Open Letter,” which I regard more as a “provocation” than as a serious attempt to deal with theological issues. 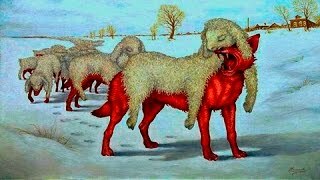 To the few priests who have inquired, I have replied that my “answer” is already contained in Appendix 4 of The Soul After Death, and I intend to say nothing further on the subject. In my opinion, the intention of Deacon Lev is not really to show how “scholastic,” “origenistic,” etc. 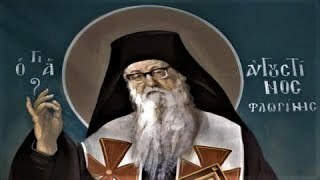 is the teaching of the Russian Orthodox Church on life after death; that seems incidental to a larger attempt to discredit the authority of the Russian Church in general and to establish himself (and his circle of fellow “theologians”) as the authorities on all aspects of Orthodox teaching. 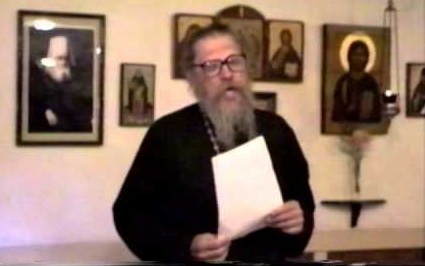 His teaching on life after death goes hand in hand with his declaration that Blessed Augustine is a “heretic,” that the catechism of Metropolitan Philaret of Moscow must by thrown out or “revised” by todays “experts,” etc. I think it is rather unimportant to refute individual details of Fr. Levs teaching (where truths, half-truths, and falsities are all mixed up together), but that it is sufficient to point out his un-Orthodox tone and intent. Unfortunately, this same tone and intent are being promoted in our Church (although not usually so brazenly) by Fr. 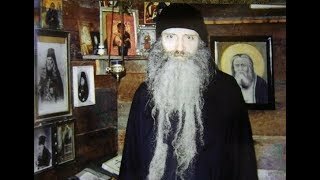 Panteleimon of Boston, Fr. 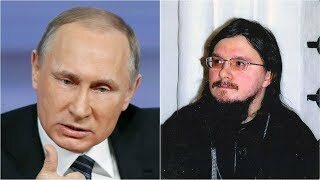 Neketas Palassis, and a few others of our “Greek wing,” who form almost an independent “jurisdiction” within our Russian Church Abroad and do not seem to accept the authority of the Russian Church. Some of the followers of this group have been talking as if they wished to create a schism from our Church, telling unsuspecting people that our bishops are “betraying” them by being “ecumenists,” “Augustinians,” etc. It is among people of this over-simplified, primitive mentality that Fr. Lev finds support for his own new teachings. If I may be permitted another comment, I would like to remark on the English-language Conferences of our Church, held every summer. The “tone” of these Conferences seems to be set by Fr. 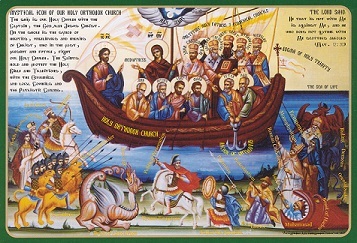 Panteleimon and his circle, with the result that, while there do seem to be some good lectures at them, there is present in general a spirit of criticism of our Russian theological tradition, of theological “expertness” and “revisionism” which does not at all reflect the spirit of our Russian Church Abroad but seems to be an intrusion from outside—another reflection of the “jurisdiction within a jurisdiction” that is causing such problems now and which, I think, is what really produced Fr. Levs “theology.” From several who attended the Seattle Conference last year, for example, I heard that in the discussions there the “Augustine is a heretic” theme was quite emphasized, and this is only one of the subjects which helps to undermine the authority of our own bishops and our theological tradition. In the 1981 Conference in Pennsylvania I notice that Dr. Kalomiros will be speaking on “The Creation of Man and the World,” and I greatly fear that his talk and his very presence will only promote the spirit of “criticism” which is poisoning our Church so much. 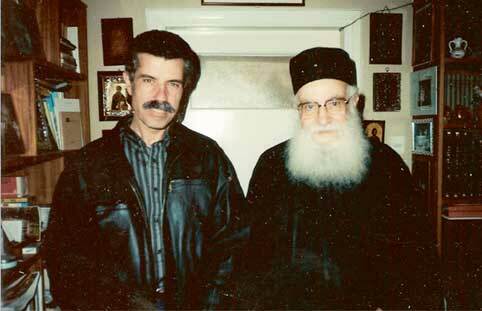 I myself had a lengthy correspondence with Dr. Kalomiros some years ago on the subject of “creation and evolution,” and I discovered to my astonishment that he is an adherent of the most naive kind of evolutionism (he wrote that Adam could well have had the face of an ape, because he was at first an ape-like creature to whom God gave His Spirit! ), and that he is most doctrinaire and arrogant in upholding his opinions (he refused to discuss any scientific evidence with me because I have no doctor’s degree in science, and when I criticized some of his opinions and showed that some of his scientific “evidence” is outdated and is no longer accepted even by evolutionary textbooks in the West, he broke off the correspondence with me.) 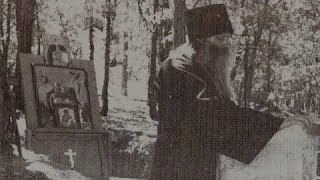 Dr. Kalomiros’ opinions on creation have been greatly criticized by conservative clergy in Greece, and theologically, in his correspondence with me, he had very shaky and superficial grounds for upholding his scientific evolutionism. 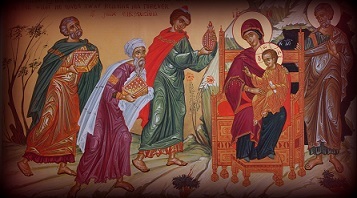 In addition, Dr. Kalomiros has now made himself notorious in Greece for starting his own schism from the Old Calendarists over the issue of the Icon of the Trinity showing God the Father as an old man—he insists the icon is heretical and justifies the breaking of communion with those who venerate or even tolerate it. Will not his presence at a Conference of our Church further promote the spirit of criticism and even schism in our midst? 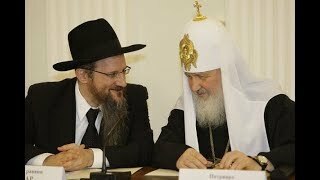 Can’t we somehow begin to shake off this foreign influence in our Church and get back to our organic ties with the Russian theological past and with the suffering Russia of today? I assure you that I am not the only one to be concerned over this matter; the majority of our young American clergy, I am sure, will be glad to return to the solid roots of our Church and shake off the Western spirit of criticism which Fr. Panteleimon, Fr. Neketas, Fr. Lev, and a few others are trying to pass off as Orthodox.